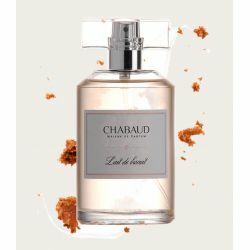 The fresh citrus notes of lemon and mandarin are softened by the fragrance of fig leaf. 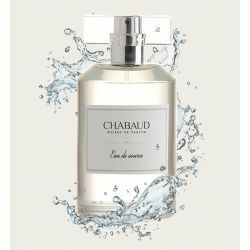 A fresh water fragrance holding a balance between lightness and sophistication. "Vert d‘Eau“ is dedicated to the popular green tones of the fragrance universe that, like the colors themselves, are reminiscent of the resurrection of nature in spring and the power of new love. 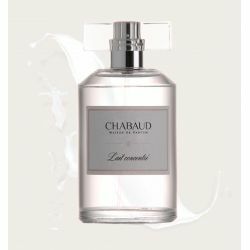 “Vert d‘Eau“ preludes with tart-sour lemon peel and tangerine that take us to the magical places of the Mediterranean, accented by gossamer-like nuances of fruity peach. Fig leaves donate their lush greenery that blends in so well with the lemon peel. 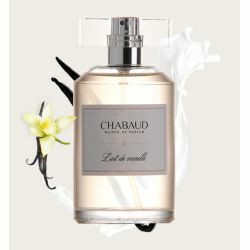 The white blossoms remain rather in the background and the base provides a discreet but effective and well-tempered nale and a lasting fragrance enjoyment. 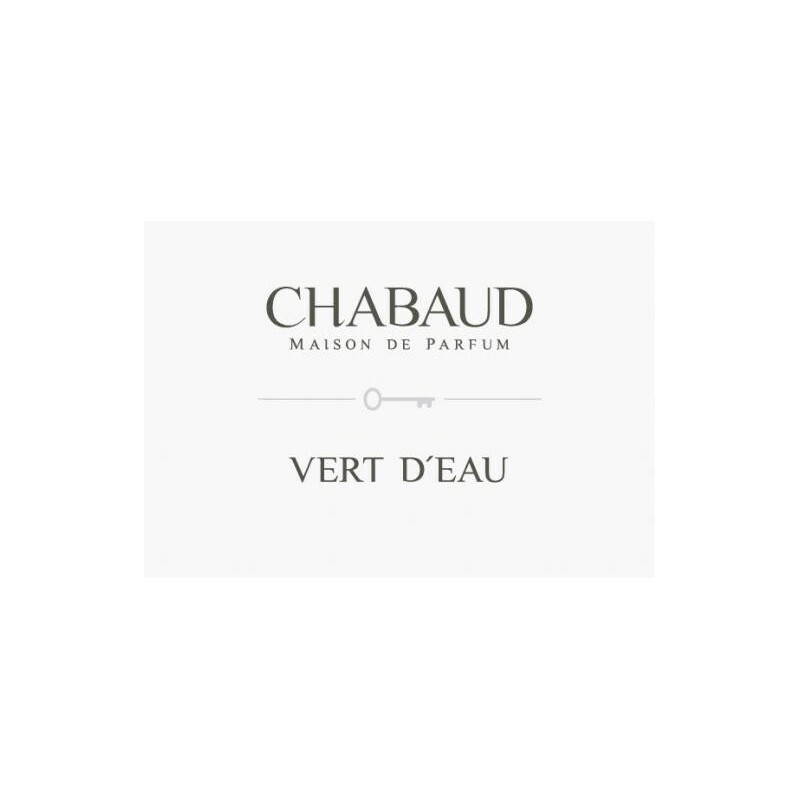 “Vert d‘Eau“ lends with its balanced harmony a tangentially masculine touch - green, sparkling and highly cultured. 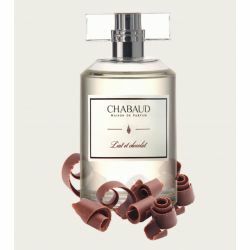 A perfect balance between freshness and a persistent fragrance experience. 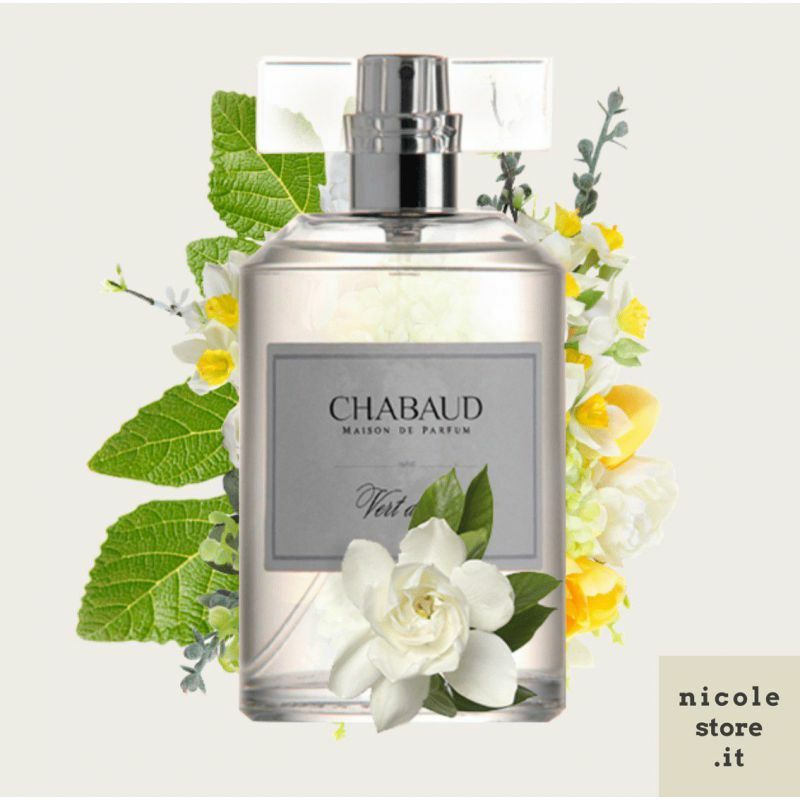 With “Vert d‘Eau“ Sophie Chabaud found her inspiration on a holiday trip to Italy. She thought of the long walks, gardens and terraced elds high above the lake, of lemon trees, the sun‘s heat and the sweet life of a carefree summer.